News & Info Medical Cannabis | CBD Oil | What is it? To help try and clear up some confusion here is our perspective. Simply speaking, medical cannabis is the use of one or more cannabinoids taken from the cannabis plant (either Sativa or Indica) used for a therapeutic application. The two main cannabinoids are THC and CBD. Both are found in vastly different levels across the hemp species with specific varieties and growing techniques either elevating or diminishing those two main cannabinoids to either extraordinarily high or non-detectable levels. Generally speaking, THC is the traditional ingredient people are seeking in recreational marijuana for a “high” whilst CBD is not psychoactive in the same sense but more calming and relaxing. These cannabinoids react differently to the CB1 & CB2 receptors built in to our body’s own endocannabinoid system. In addition to these cannabinoids are two other active groups of compounds being Phenols or Phenolic acid and Terpenes. Both of these are responsible for the aroma or bouquet that is evident on a particular strain of cannabis and they also have therapeutic values and for all intent and purpose can be thought of as essential oils. An interesting phenomenon is the “entourage effect”. This is where a certain synergy exists when these various compounds are used together. This in turn, amplifies the effect and bioavailability and in many cases improves the outcome being sought. Therefore, it can be quite a balancing act to determine the best configuration of cannabinoids, phenols and terpenes to provide the greatest efficacy for a particular patient or condition. There is some exciting research coming from around the world showing the efficacy of these various properties. Nevertheless, the jury is still out on what balance of these properties elicits the best result in a particular patient or ailment. People are trying and even succeeding to standardise particular strains for certain applications, however, it appears the science is not that straightforward. There is evidence of these balances needing to be altered over time to provide the right outcome. 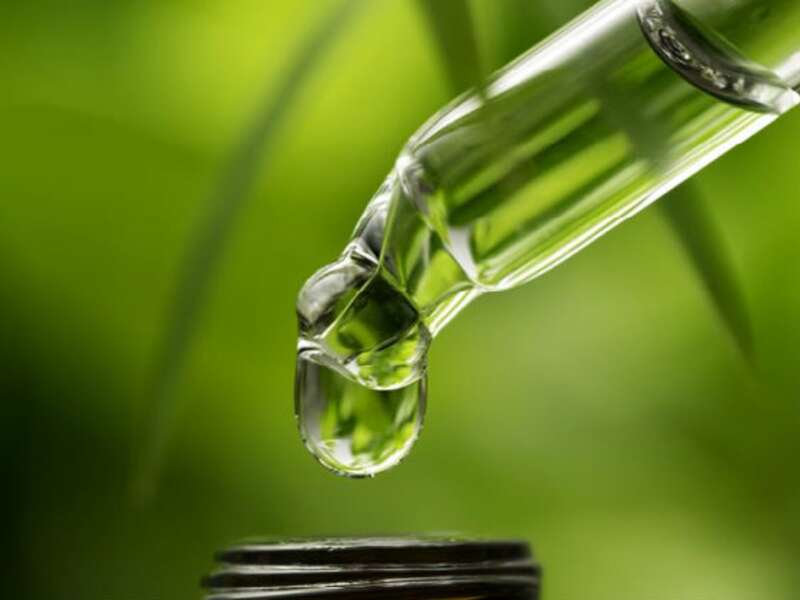 There are processes such as chromatography that can allow these compounds to be isolated and that is why we often hear of CBD Isolate which is exactly that – an isolated cannabinoid which can be almost pure CBD. This leads the author of this article to seriously consider the potential benefits of isolating the various compounds in order to be able to adjust the balances to be “fit for purpose”. Ultimately, we would like to see a much greater relaxation in legislation to allow for the use of these incredible plant-based ingredients to be included in everyday foods and used in a nutraceutical manner rather than be thought of and treated like antibiotics in the hands of your local GP and Pharmacy. Whilst legislation in Australia has not yet caught up with many other countries, these important health-giving substances are not freely available. However, we do have a range of products that can certainly be a significant part of a healthier diet and better outcomes for many ailments and general health. We are also happy to answer any of your questions to do with hemp: food, fibre and medicine at any of our shops or call +612 4334 2000. Ps We have an excellent video found here on our Made In Hemp facebook page called “The inside story of Cannabidiol” It explains very clearly how our own bodies benefit by CBD.